theZoomer: Television For Boomers With Zip! Opioid Warning Stickers Coming to Prescription Drug Bottles in Canada - theZoomer: Television For Boomers With Zip! For years, Canada has made a point of placing warning labels on cigarettes. These remind consumers that smoking is addictive and could lead to a wide array of health issues. 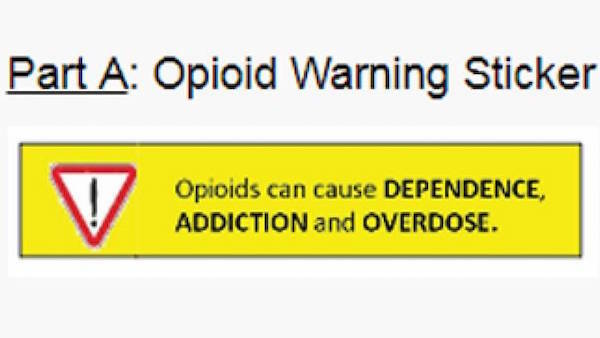 Considering that prescription drugs containing opioids have led to a heightened number of deaths in Canada, it only makes sense that they too feature warning labels. 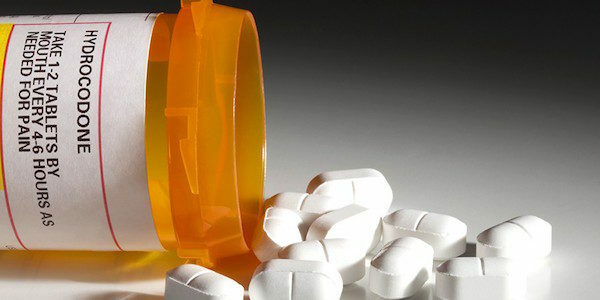 On May 2, Health Canada published a series of new rules and regulations that pharmaceutical companies will need to abide by as it relates to opioid prescriptions. These details were shared in the Canada Gazette, Part II. The mandatory warning sticker and patient handout will be distributed starting October 2018. Said plans will feature “additional activities” targeted toward cutting down how much damage opioid use could cause to a person. For instance, pharmaceutical companies will provide health care providers with educational materials. On a recent episode of “theZoomer,” Marissa Semkiw was joined at the roundtable by health experts to discuss the increasing use of opioids – and the danger this poses – to Canadians. You can watch this episode below.